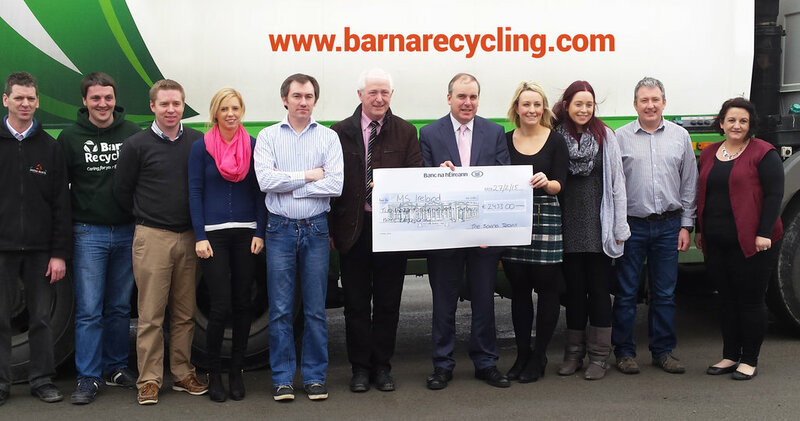 The Barna Recycling head office team embraced the challenge of participating in Galway’s Fittest Workplace which commenced in early January. The fundraising initiative involved intense training sessions twice a week in advance of the live final held in the NUIG Galway Sport’s Complex on the 28th of February. The team’s incredible efforts culminated in one team reaching the semi-finals and raising a whopping €2,453 for MS Ireland. Win Tickets to Disney on Ice this Easter! If your kids are watching Disney’s famous Frozen movie on repeat or you find yourself singling “Let it Go” constantly then you really should check out our latest competition where we are giving 6 lucky winners the chance to bag a family ticket to Disney on Ice, Magical Ice Festival in Citywest in Dublin on April 12th! There are also lots of great runner up prizes and prizes for winning schools.